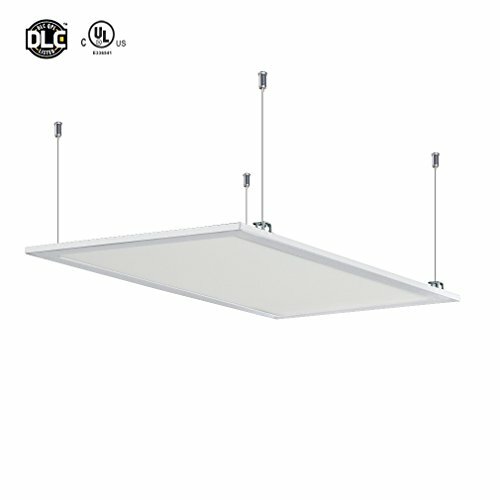 • This panel is not dimmable. For any questions and inquiries, please kindly contact us at amazon@temtop.com. Application: home, hotel, office, meeting room, show room, shop, hospital etc. If you have any questions about this product by Anten, contact us by completing and submitting the form below. If you are looking for a specif part number, please include it with your message.